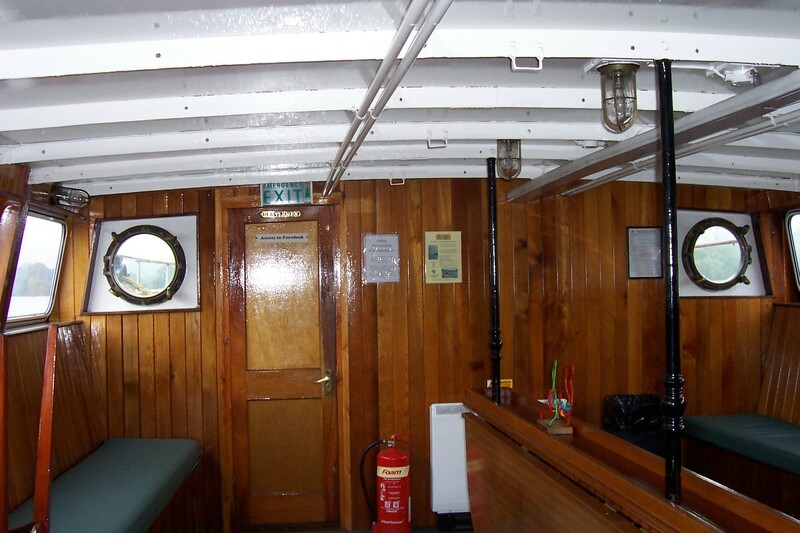 Builder Seath, T B & Co, Rutherglen. 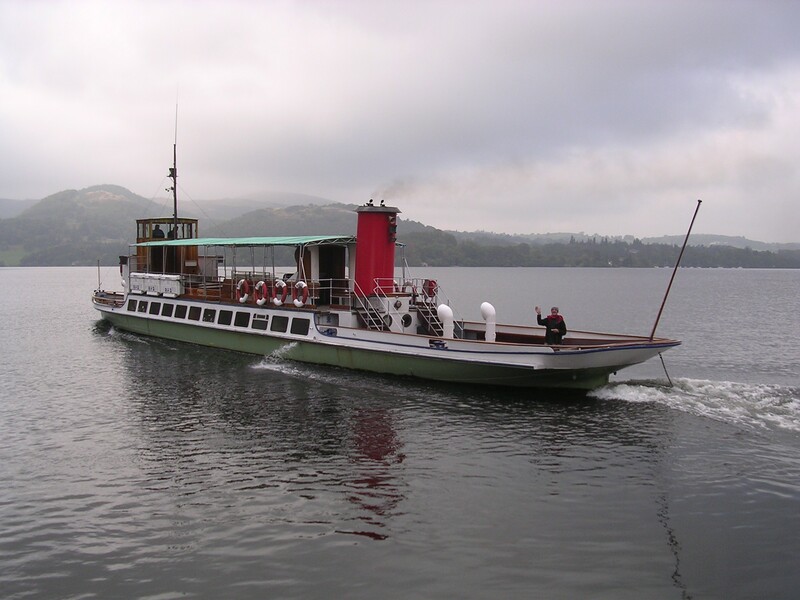 Like LADY OF THE LAKE, RAVEN was built by T.B. 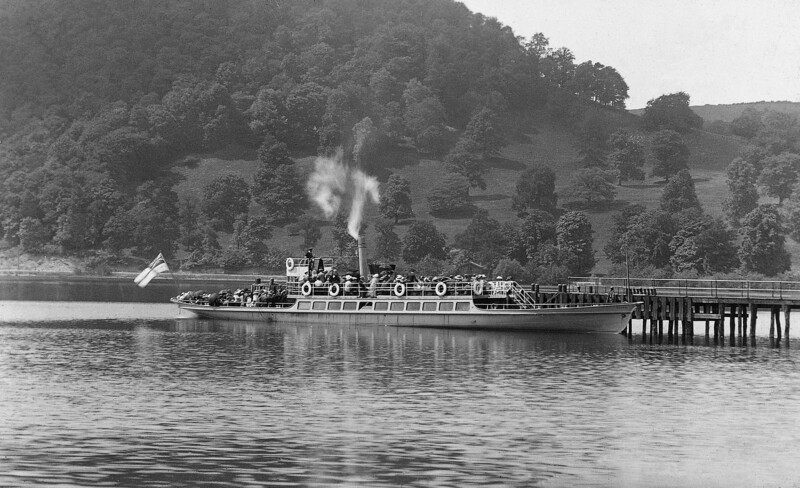 Seath & Co., of Rutherglen, Glasgow and was transported in sections to Ullswater by rail, where she was launched on 11 July 1889. 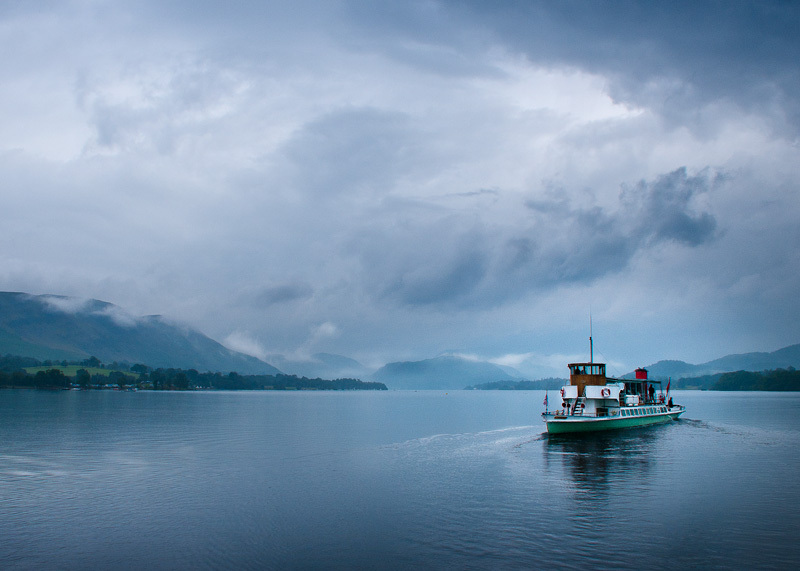 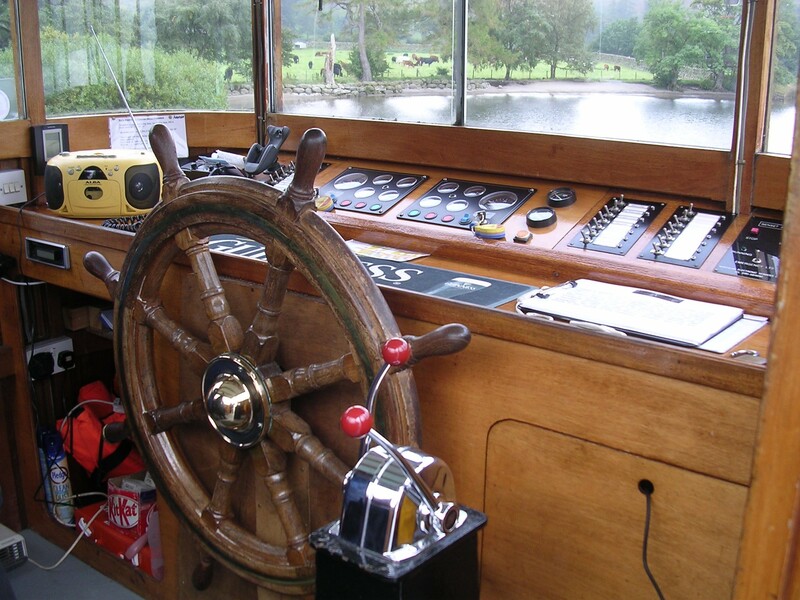 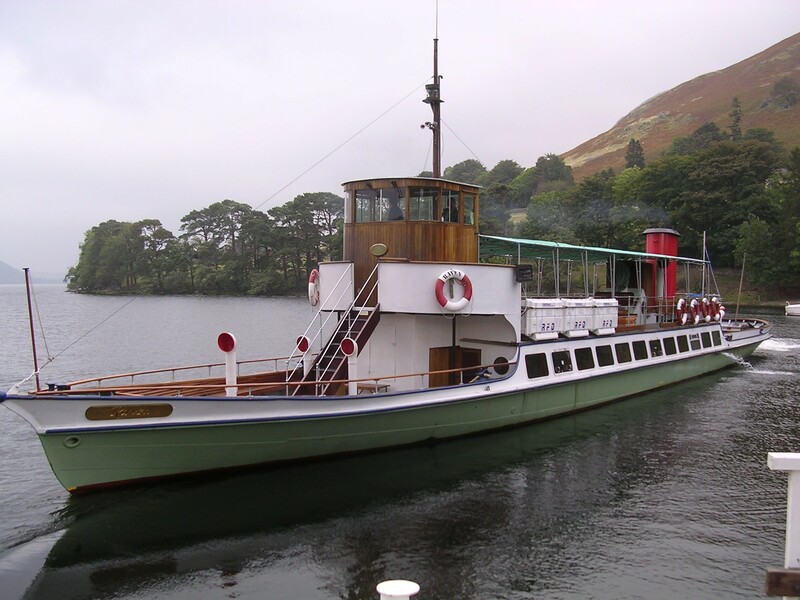 The launch was a big occasion on Ullswater and contemporary records show that the original Thomas Cook had suggested to the directors that a new boat should be built as the previous season, LADY OF THE LAKE, had broken down and services had been suspended. 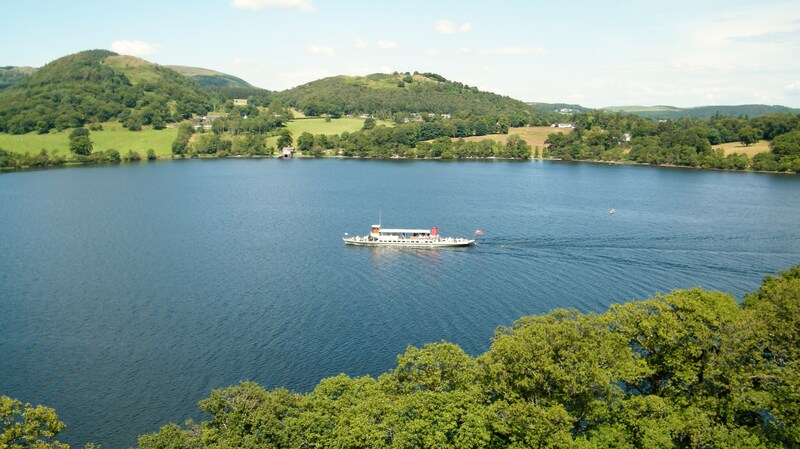 She actually replaced the troublesome paddle steamer ENTERPRISE, which had been the first Ullswater Steam Navigation Company's craft, and was named after Ravencragg, the home of one of the company's directors. 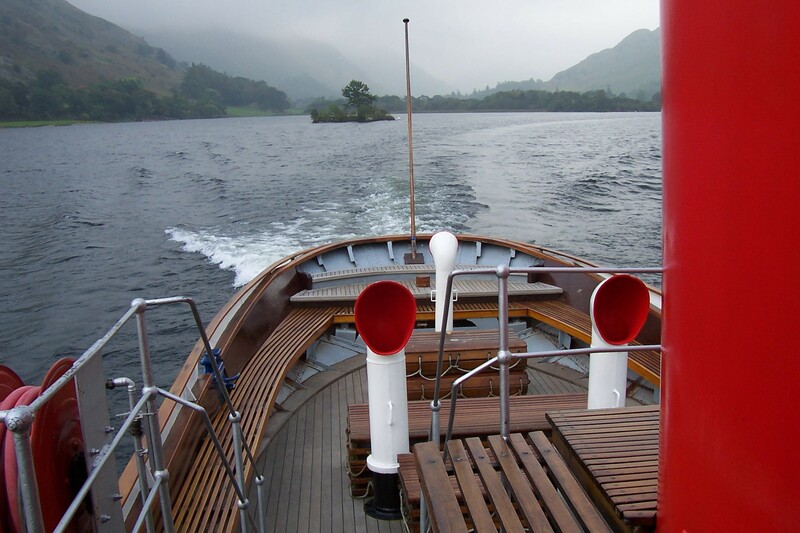 In 1912, RAVEN was made a temporary royal yacht and her decks were painted yellow to mark the visit of the German Kaiser, Wilhelm II, to Lowther Castle. 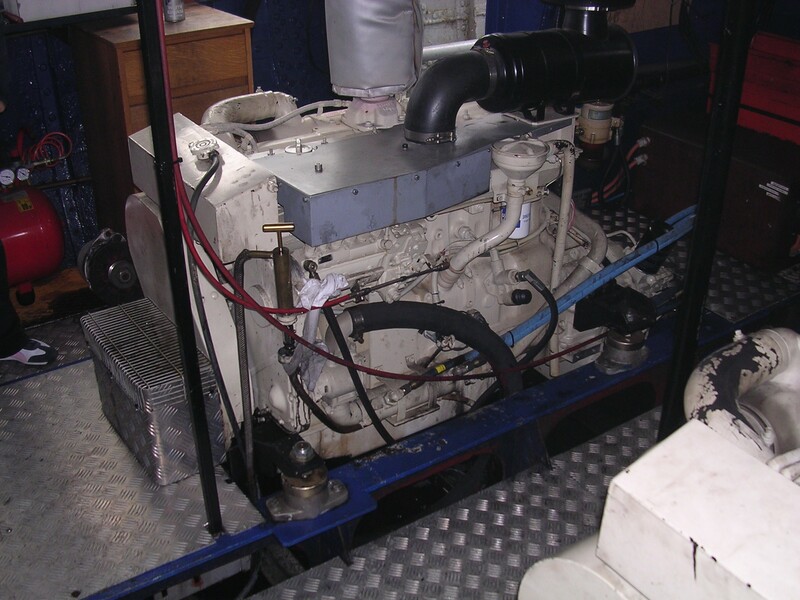 In 1934, she was converted from steam and fitted with National Gas diesels, and subsequently during the winter of 1965-66, with twin Thornycroft AEC diesels, when the work was carried out by Joseph Pirt & Co. of Workington. 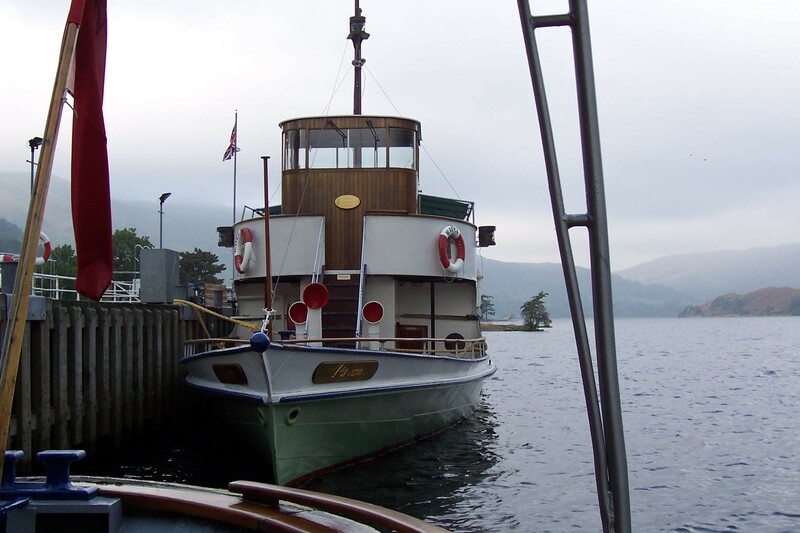 She is now a commercial pleasure steamer on Ullswater. 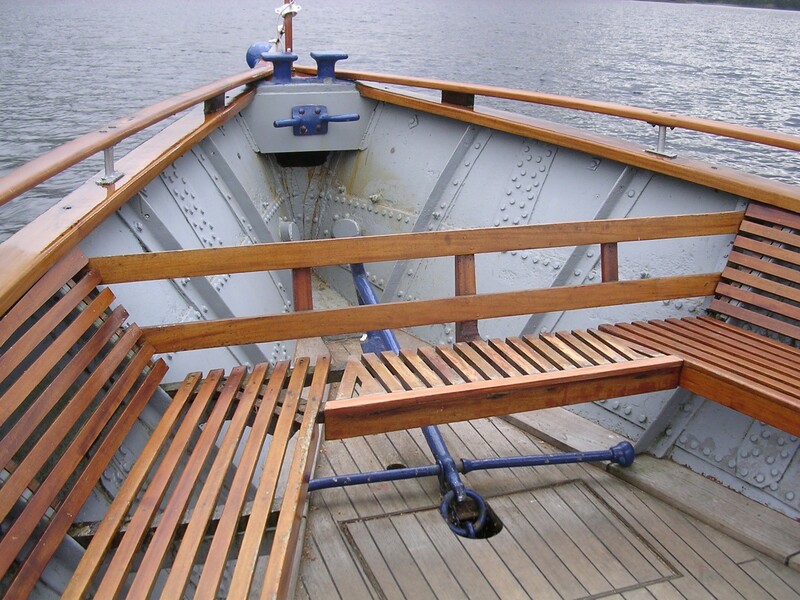 Source: Paul Brown, Historic Ships The Survivors (Amberley, 2010), updated Feb 2011.